Scotland’s energy minister said today that the oil and gas sector remains a “key component” of the country’s energy system and economy. 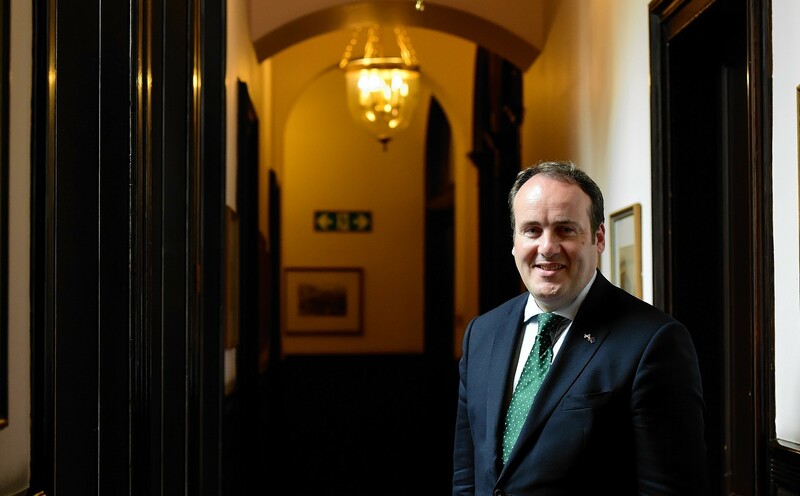 Paul Wheelhouse also said maintaining indigenous production would help mitigate the impact caused by the import of resources. He was speaking after Oil and Gas UK published its first Energy Transition Outlook, which said the sector’s ambitions are compatible with the shift to a low carbon future. Mr Wheelhouse said: “Despite the rapid growth of renewable energy, hydrocarbons still provide for around three quarters of Scotland’s primary energy needs. This means the oil and gas sector remains a key component of the Scottish energy system and economy. He added: “Scotland’s Energy Strategy recognises that a strong domestic oil and gas industry can play a positive role in supporting the low carbon transition and we are already seeing suppliers in areas like subsea engineering diversify into renewables. “Maintaining domestic oil and gas production can lead to lower net global emissions than under a scenario where Scotland depends increasingly on imports. “Scotland’s oil and gas industry is highly regulated with some of the most advanced and comparatively least polluting production methods in the World.